We’ve found great deals at 55 hotels! 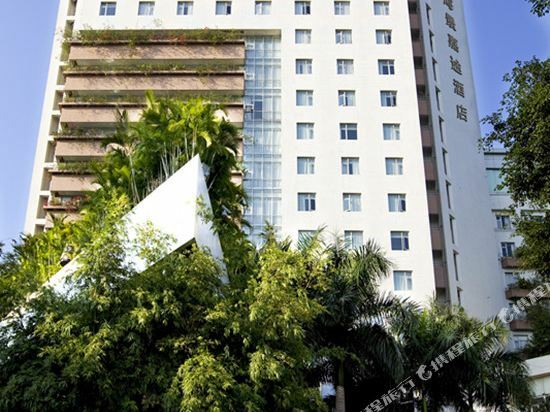 Fronting the Dameisha seashore, the Kingkey Palace Hotel Shenzhen (Shenzhen Dameisha Jingji Haiwan Dajiudian) sits surrounded by white sands and lush greenery. Guests will find the location of the hotel conveniently near local attractions, such as Ocean Park, Dameisha Yacht Club and East China Town. 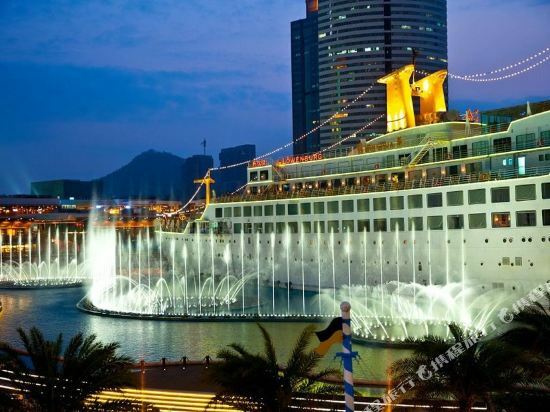 The hotel is also just a ten-minute drive from Shatoujiao Pier. Various rooms, complete with Internet access and both international and domestic direct-dial phones, command stunning views of the sea and gardens. Fresh seafood, authentic Japanese and Western dishes are offered in the hotel restaurants. As for business meetings and conferences, the international convention center comes complete with an advanced audiovisual system, simultaneous interpretation facilities, Internet access and a professional service team. Other facilities include a 760 square-meter banquet hall, two flexible multifunctional rooms and a 30-seat multimedia room equipped with a large screen. Guests can spend their free time at the hotel's heated indoor swimming pool, outdoor panoramic pool, mini-cinema, fitness room, KTV bar and spa. 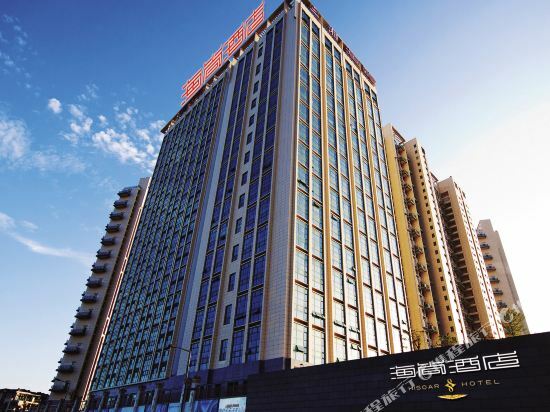 The Ocean City Hotel (Shenzhen Aocheng Huayuan Jiudian) is a short drive from Shekou Wharf, Shenzhen Bay Port and Shenzhen Sea World. Shenzhen West Railway Station is a 20-minute drive from the property and the airport is 40 minutes away. Guests can enjoy both Chinese and Western fare when dining on-site. Function rooms are available for business travelers to host meetings, conferences and other events. Guests at this 4-star Shenzhen hotel also enjoy free parking and Wi-Fi access in public areas. If you want to stay in the best hotel in Shenzhen, China, please come to Trip.com for a custom trip. 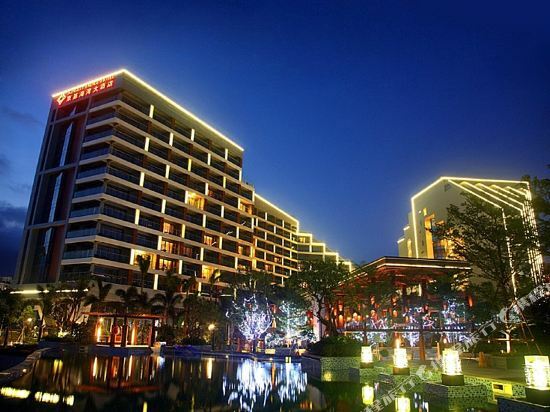 Staying in exclusive Shenzhen Seaview hotel Trip.com offers, you can fully relax and enjoy the stay in Shenzhen and around Shenzhen. 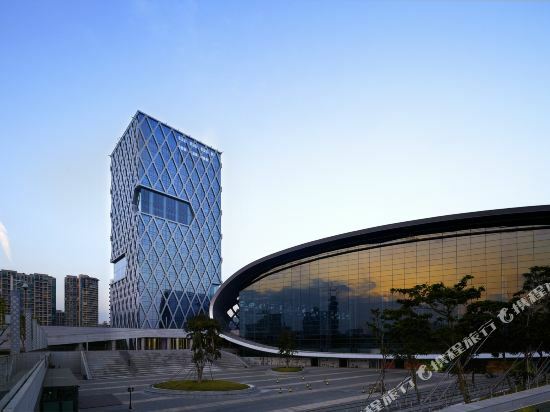 All these Shenzhen Seaview hotels lead in the industry in aspects of environment and recreation facilities, providing the best hotel service in Shenzhen. 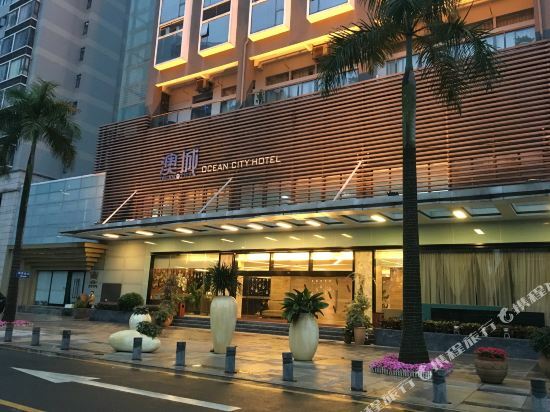 To ensure that you can find the latest Seaview hotel in Shenzhen, the latest hotel price as well as hotel facilities and indoor facilities information will be offered. In the meantime, detailed photos of Shenzhen Seaview hotel will be displayed, making you know quickly whether hotel’s interior environment meets your taste. Besides, you can know specific location and reviews on Shenzhen Seaview hotel from millions of users. If you want a nice room with limited budget, please filter through price and distance to get an appropriate Shenzhen Seaview hotel. To ensure you can experience the best Shenzhen Seaview hotel, users and we give a comprehensive rating on hotel, which gives useful help. Believe it or not, as the biggest online travel service company, we have the best service assurance and perfect users’ experience to meet your requirements in different aspects, no matter it’s Shenzhen hotel or Shenzhen Seaview hotel.